Cormac Neeson is best known as frontman of Irish Rock Band, The Answer. The Answer have toured the world extensively, playing over 300 shows supporting AC/DC as well as touring with bands like Aerosmith and the Rolling Stones, and, of course, their own headline tours of large venues across the globe. 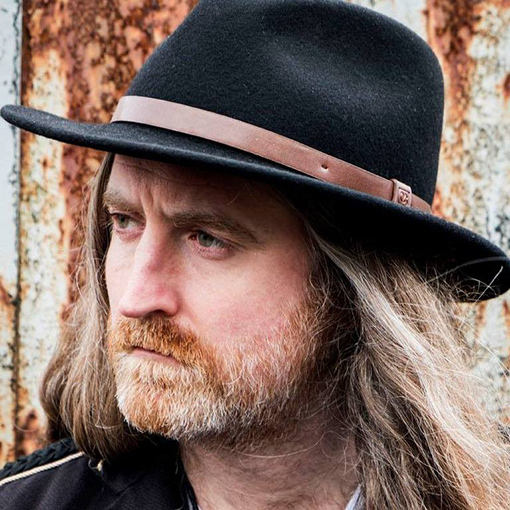 On 26 of April, Cormac releases his debut solo album 'White Feather' via Warner and we are now making preparations for his debut solo album tour. This is a great opportunity for fans of The Answer to see Cormac play intimate shows with a brand new catalogue of music, as well as opening the door to a whole new fanbase.